Hello there, for STAMPtember again this year, Simon Says Stamp and Clearly Besotted have got together to create a stamp set. It is called Holiday Banners and I know you are going to love it! 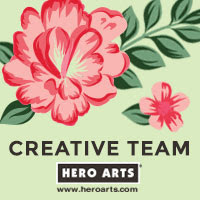 The set has two banner images in it (perfect for lots of different design elements but I think they are also great for tags), as well as smaller elements to fit in to the banner opening, or can be used on their own. The set can be purchased from Simon Says Stamp today. Today I made a card and a little treat bag using the set. 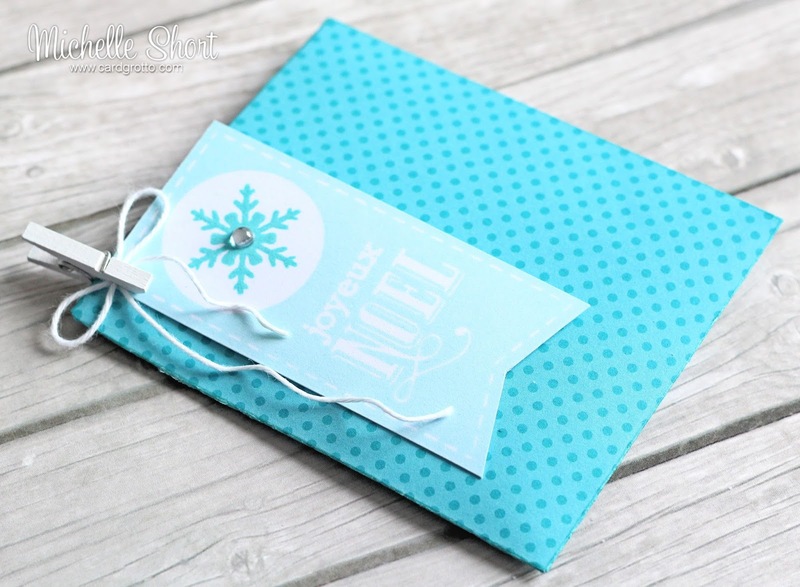 For my card, I used the snowflake from the set and stamped this multiple times on to a piece of TH Watercolor Cardstock using Versamark ink. I then applied WOW! Clear Matte Dull embossing powder and heat set. I then used the ink smooching technique to apply various shades of TH Distress Ink. I also added some splashes of Perfect Pearls mixed with water. This panel was then added to an A2 white card base. I took a panel of cardstock and cut a circle from it using the SSS Stitched Circle dies. This panel was added to the card base with foam tape. The sentiment, from the CB Sentimental Type set, was stamped in black on more cardstock and cut out. It was added to the card with foam tape. To finish off I added some sequins. Since I had the supplies out, I thought I would also make a little treat bag to accompany the card. I love making little treat bags at Christmas time. They are the perfect small gift to add to the dinner table. I made the treat bag using some (old) Doodlebug patterned paper and my score board. The banner, from the Holiday Banners stamp set, was stamped on to white cardstock using SSS Sea Glass ink. 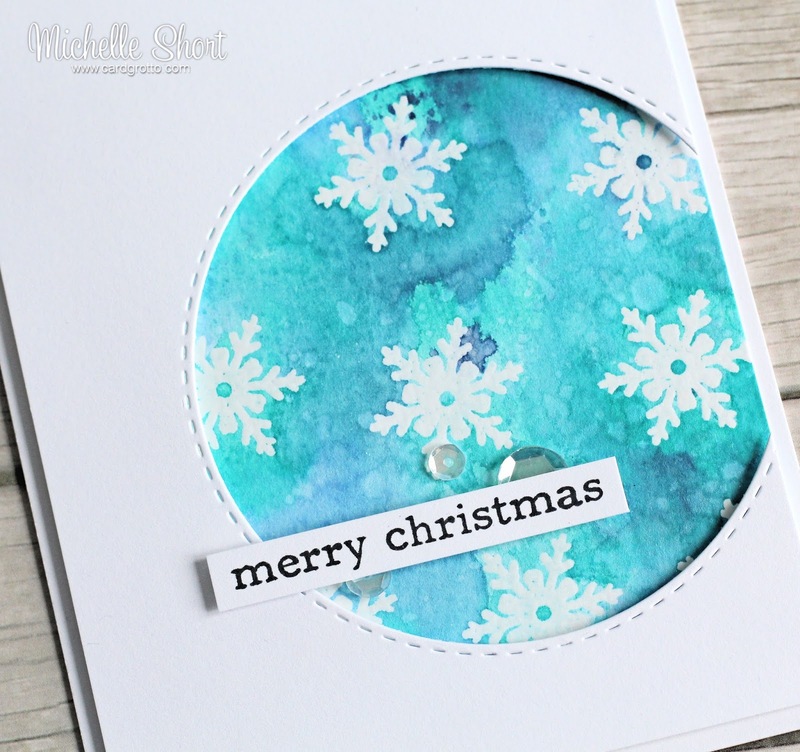 I then stamped the snowflake in the centre with SSS Audrey Blue ink and added a gem to the centre. The banner/tag was then cut out and added to the treat bag with some white twine and a mini clothes pin. I added a little Multi Medium Matte to the twine and then wrapped around my pokey tool to give some movement to it. A big thank you goes to Simon Says Stamp for letting me have a play with the set. Thank you so much for visiting me today. Have a great day! Labels: Clearly Besotted, Doodlebug, Simon Says Stamp, Tim Holtz, WOW! LOVE the design, LOVE the GORGEOUS panel in the "window", so much pretty dimension for the snowflakes to flutter in!!! Like the watercoloring & treat bag. I love both projects and the card is simple and beautiful. Thanks for sharing. Awesome, colorful card and the bag is darling. Fantastic card Michelle! Love the blues. I like what you've done using the Clearly Besotted's Holiday Banners set. It is so versatile and I like what you've done using it. I love that blue color in the second card. I love the beautiful color palettes in your cards! Just lovely! Thanks for the great inspiration. Love what you've done with this set, it's so versatile. Your treat bag really sparked some ideas for the upcoming holidays. 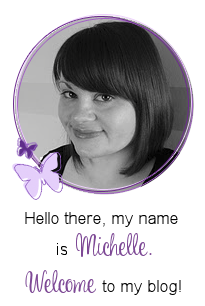 Such a pretty card Michelle, love the background you created! 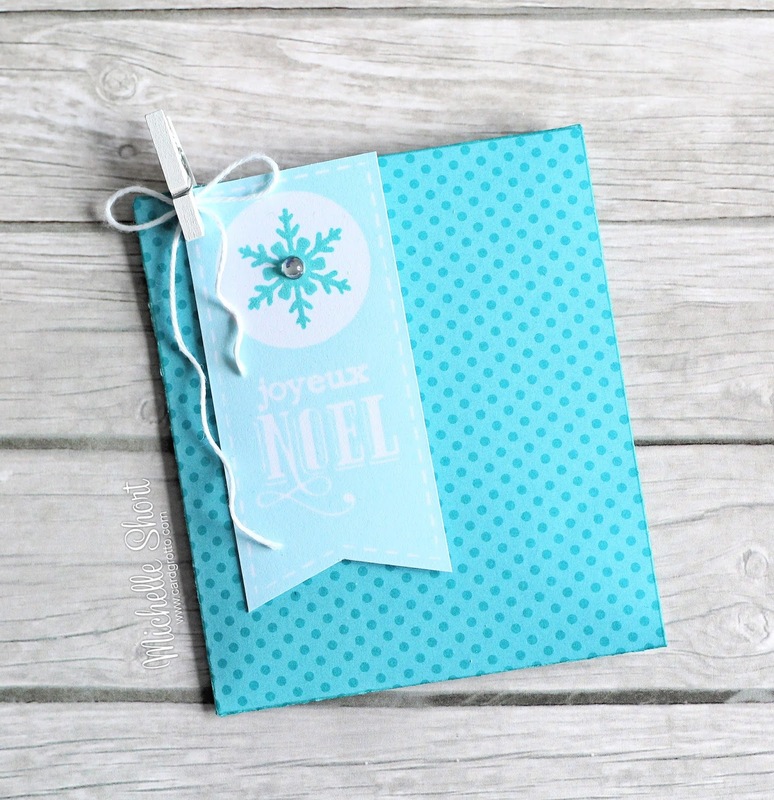 These are both such beautiful cards and in my favorite winter colors too! What beautiful cards! LOVE your background. Such a simple card but so Elegant!!! Beautiful card. The colors are gorgeous. Cute gift bag with the tag. Nice card and such a cute treat bag! Those banner stamps are great for so many things. A beautiful card & treat bag Michelle. I love the colours you've used! Both of your cards are just gorgeous. I love that pretty blue! Both are lovely. The watercolor background is awesome.